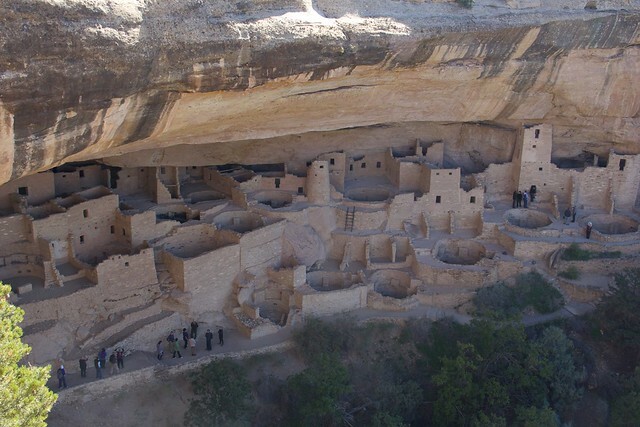 Honestly, in my opinion, Mesa Verde National Park is probably the most beautiful piece of the United States. I’m totally in love with the place – and the American Southwest, in general. The turquois colors that dominate the region are amazing. The plants that grow in the desert are, in my opinion beautiful. 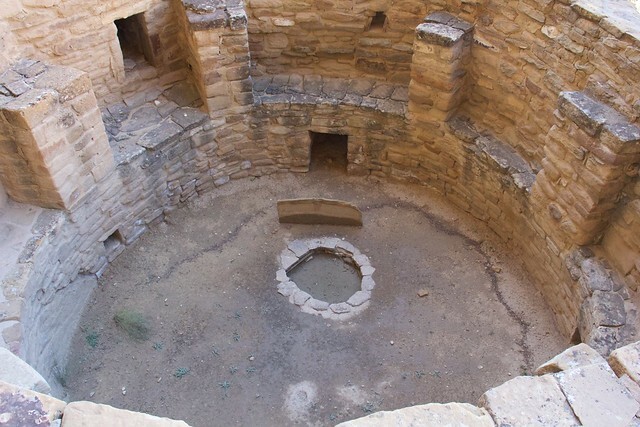 This is a Kiva at the Cliff Palace in Mesa Verde National Park. I do realize that it’s not for everybody. 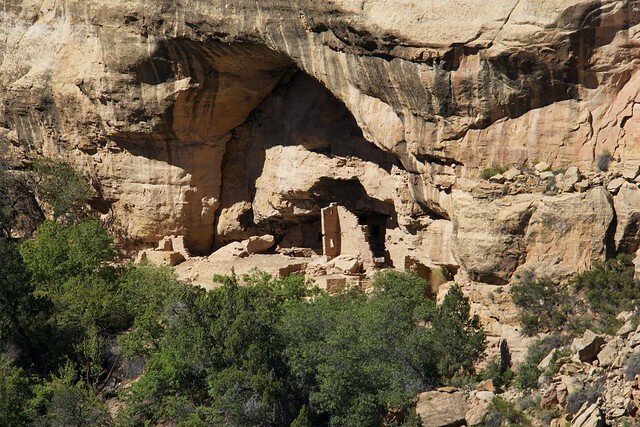 Just one of many cliff dwellings at Mesa Verde National Park. But I want to return! 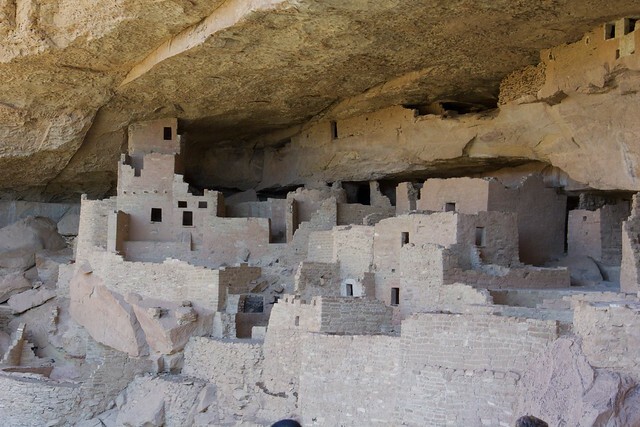 1 comment to Visiting Mesa Verde!